Brian Benson, a finance banker, is gorgeous and respectful. A man plucked from Beth’s dreams, he is definite husband material. Unfortunately, Beth has a hard rule against dating coworkers, but Brian is determined to change her mind. 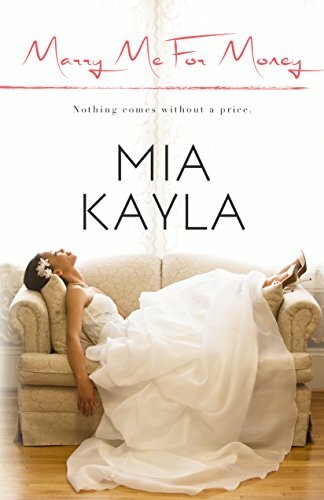 Bethany Casse Plack has everything she has ever dreamed of—a prestigious career, an inherited fortune, and a doting hot husband who treats her like a queen. Kent Plack dropped his bachelor-for-life status when a certain green-eyed beauty captured his heart. 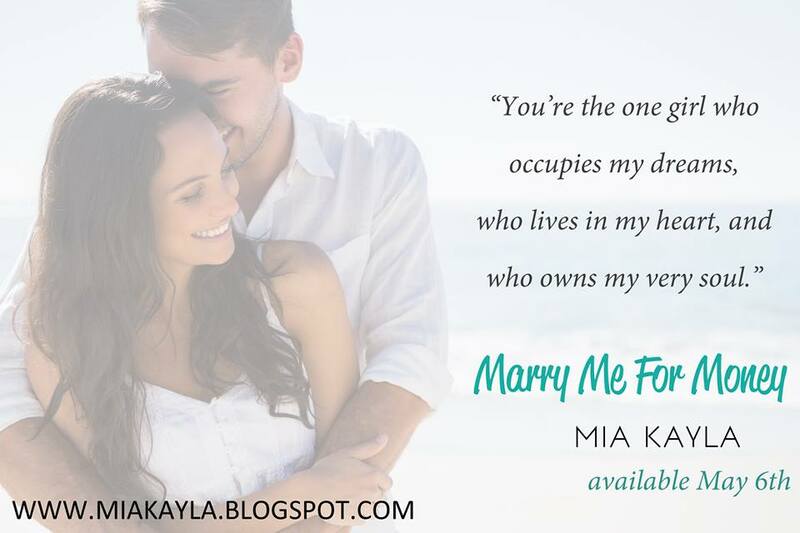 He made vows to make her the happiest wife, and he’s determined to give her the world. But when an unexpected turn of events flips him from his axis, the one thing that Bethany wants from him is the only thing Kent is unsure he can give her. 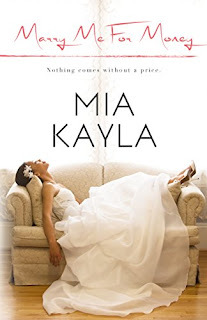 Join Mia's Reader Group today to find out how you can get Marry Me for Money for FREE!! !